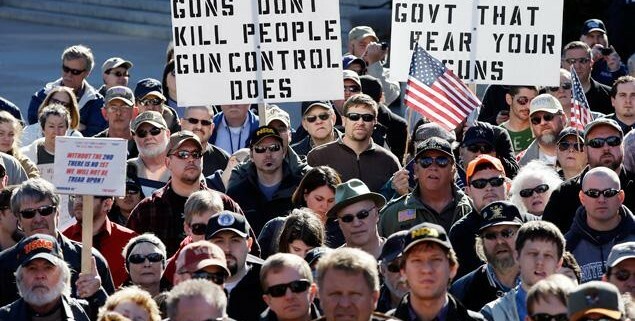 Thousands of law-abiding Illinois firearm owners will converge on the state capitol on Wednesday, April 6th to remind the General Assembly that concern for gun rights remains high across the state. Wednesday’s event, widely known as the Illinois Gun Owners’ Lobby Day (iGOLD), will kick off with a rally at the Prairie Capitol Convention Center at 10:30 followed by a march to the Lincoln Steps where the group will be addressed by legislative leaders. From there, gun owners will enter the Capitol building to meet with their respective State Senators and State Representatives. The topic of the discussion will be, of course, gun rights. The ISRA is the state’s leading advocate of safe, lawful and responsible firearms ownership. For more than a century, the ISRA has represented the interests of millions of law-abiding firearm owners.